Swim Spas | Spa & Tub Manufacturers, Inc. 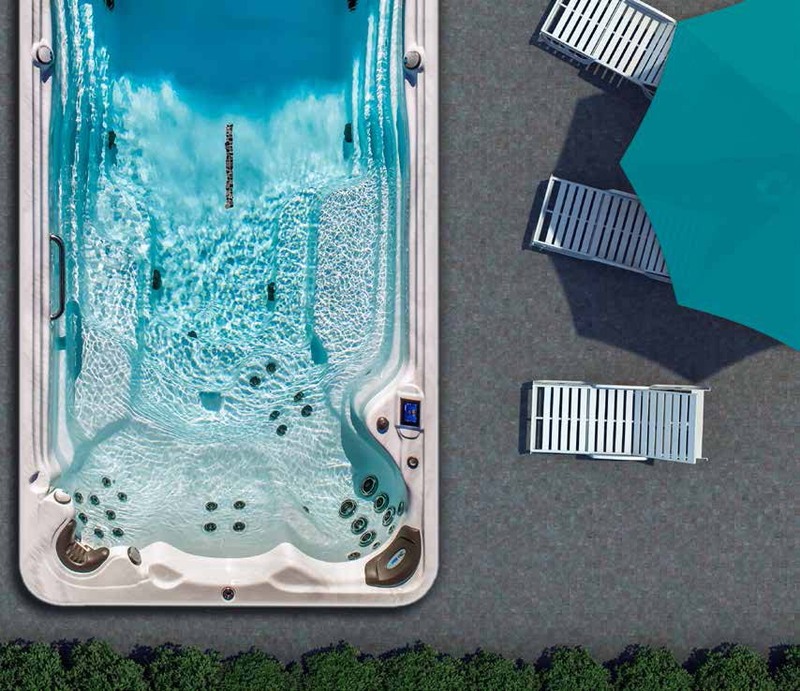 The TidalFit exercise pool is built to the same world class quality standards that you would expect from the makers of May Manufacturing, LLC who is renowned throughout the spa industry. Designed with an ideal combination of innovative engineering and artistry, the TidalFit is a constant in quality as it is inefficiency and design. Some of the most discriminating buyers acquire the exercise pool because it is intuitively user friendly, as well as being aesthetically appealing. Simply put, with its quality workmanship and exceptionally attractive features, the TidalFit is in a class of its own. TidalFit was recently seen on the ABC television show Extreme Makeover Weight Loss Edition.